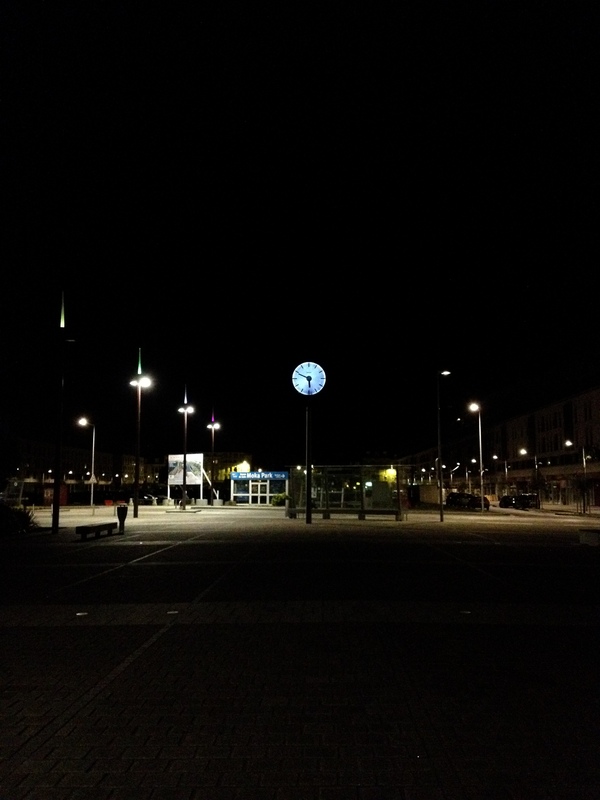 Left on an early morning train, just because train tickets were the cheapest, and off we were to our last stop in France – Paris. 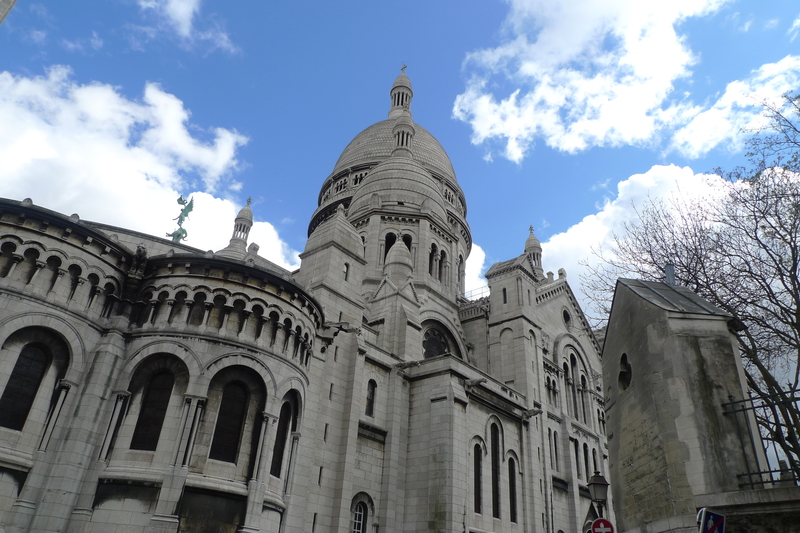 Since we were staying in Montmartre, we decided to spend the rest of the day exploring the area slowly and of course, check out the famed Basilica of the Sacred Heart of Paris. 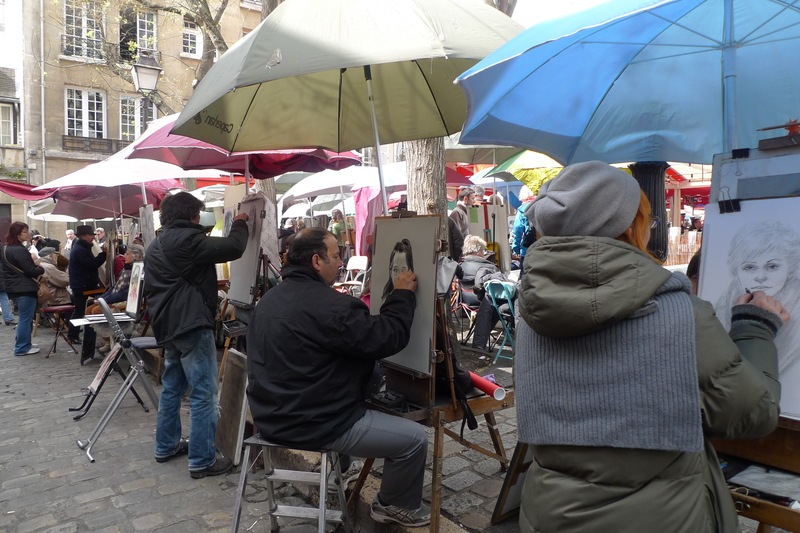 Where the artists gather in the public square of Montmartre. I have to say, some of these artists are really good! 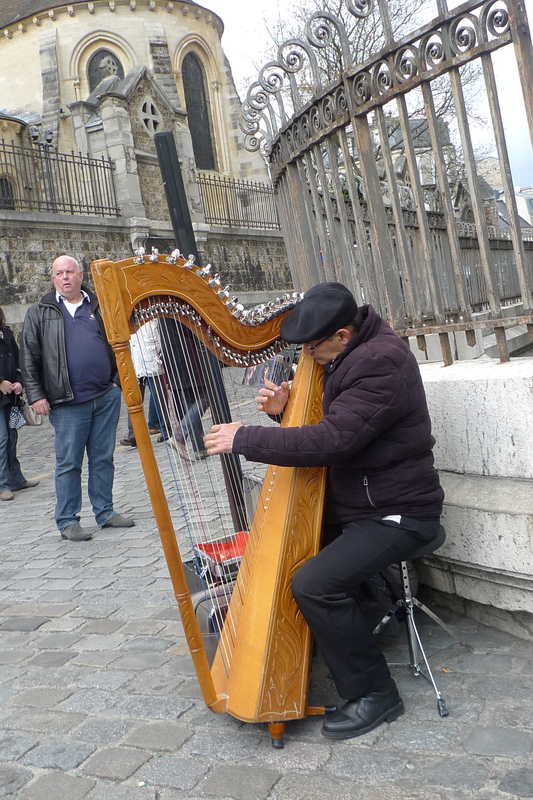 Always impressed with people who play the harp. Absolutely loved how this photo turned out, the power of sunlight. 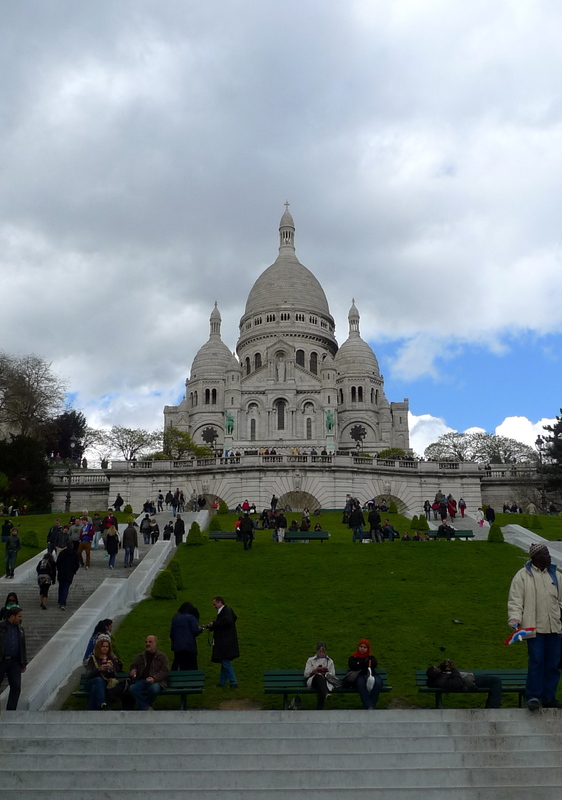 I do not deny the beauty and grandeur of Basilica of the Sacred Heart of Paris. However, it is kinda hard to appreciate it when I could only shuffle around the church with a horde of other tourists (like myself). 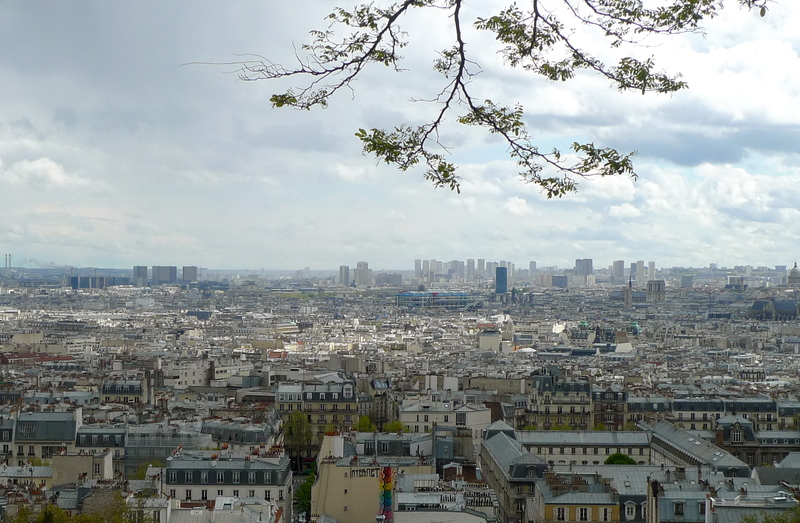 The view of Paris from the highest point in Montmartre.